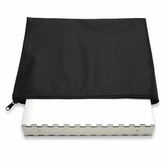 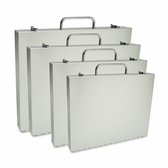 Metal portfolio cases give a distinctively sleek and modern look to your presentation. 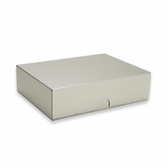 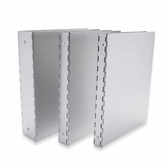 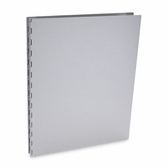 Click on a category below to browse our full selection of aluminum portfolio cases, storage and display boxes, and presentation books. 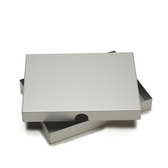 All of our aluminum metal portfolios, boxes, and cases can be customized with Color Imprinting or Laser Engraving.